This is an important notification from ERA Environmental Management Solutions to let you know that ERA’s EH&S Management Software is not and has never been vulnerable to the Heartbleed Bug. 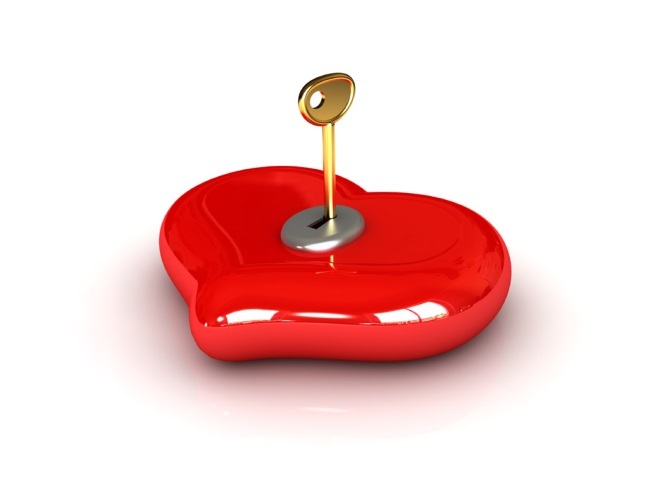 The Heartbleed Bug refers to a serious vulnerability in the popular OpenSSL cryptographic software library which is used by many services to transmit confidential information online. ERA’s software platform uses a different cryptographic source which is not affected by the Heartbleed Bug. ERA Environmental Management Solutions has always made protecting your information our number one priority. All your information, from users’ personal data, to on-site activities, to confidential business intelligence is carefully guarded by bank-level security protocols both physical and digital. Our programming team has reviewed ERA’s security protocols and concluded that ERA’s EMS platform is immune to the Heartbleed Bug exploit.